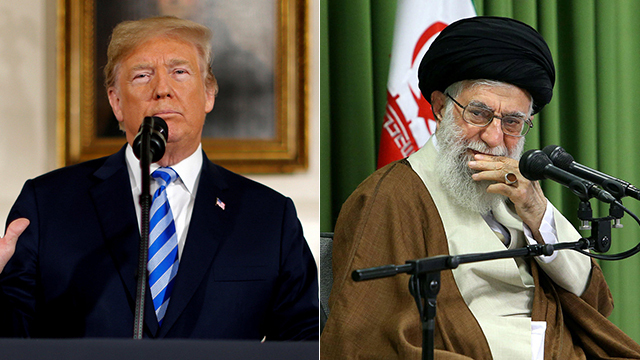 Op-ed: As the noose tightens around Iran’s economy and unrest spreads in its cities, Iranian hardliners may have the most to gain; Humiliating summit with Trump unlikely, unless Putin steps in. 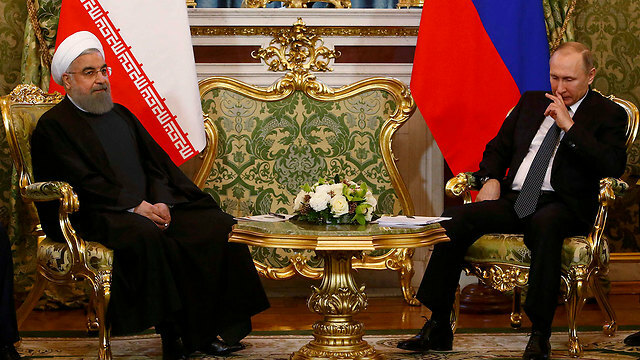 Tuesday, the first wave of US sanctions are set to strike Iran, again. Iran’s economy has suffered greatly since President Trump’s declared the United States’ withdrawal from the nuclear agreement and his intention to reinstate the sanctions. President Trump gave American and international companies 90 days to prepare for the sanctions implementation. Iran’s ability to gain access to world financial markets, to convert dollars, to maintain state bank accounts, to issue bonds and sell them on the US market, to convert gold, and so on, will be limited again. In principle, the goal is to achieve a “better agreement”; in practice, the administration signaled that it wanted a “regime change” in Iran. This is an exceptionally ambitious goal and carries inherent risks. The protests in Iran in recent months can serve as a positive sign of the regime’s destabilization — the demonstrators shout “Not Gaza, not Lebanon — Iran!” – But this is a preliminary analysis, and perhaps too simplistic. Many elements inside Iran are happy about these demonstrations, which illustrate the failure of a regime with reformist characteristics. This state of affairs is a huge victory for the internal Iranian rejectionist front, hinting at the entry into politics of Qassem Soleimani, commander of the al-Quds Force — the Revolutionary Guards’ special forces — and perhaps the most popular figure in the country (and a bitter enemy of Israel, of course). In other words, undermining the regime may lead to reforms and perhaps to substantive change, but may also to give impetus to very conservative forces that will exploit the situation to “restore order” and destroy the more moderate elements of the Islamic Republic. Iran’s problems are of course much broader than the issue of sanctions, or even the collapse of the currency exchange rate. The Islamic Republic is entrenched in inefficient government policies, subsidies, closed economic sectors, such as those belonging to the Revolutionary Guards, widespread corruption, etc. For decades, the Iranian economy has been unable to restore the rates of growth and oil production from the period of the Shah, and when the theocracy finally succeeded in doing so, oil prices have fallen and the economy has collapsed. In November, the second wave of sanctions are expected to strike again, this time at the lifeline of Iran — oil. 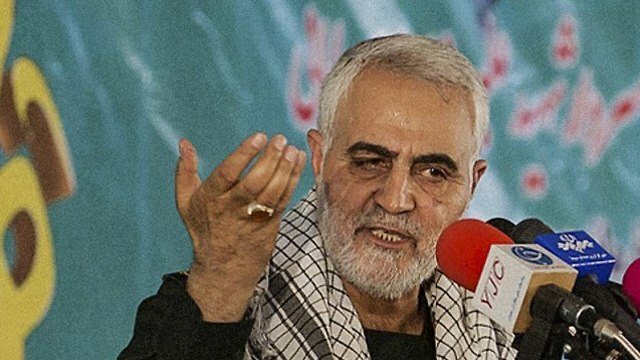 Qassem Soleimani, furious and fuming, threatened to destroy “everything owned by Trump” a few weeks ago. In the face of these empty threats, Trump celebrates his victory and offers — a recurring theme in his contacts with dictators — a personal summit with the Iranian leader.